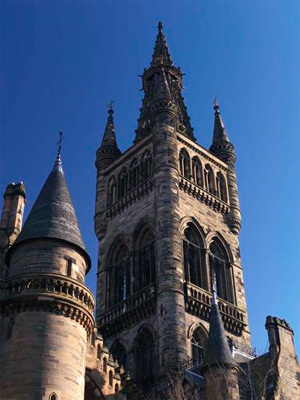 Thomas Blair Browning graduated MA from the University of Glasgow in 1870, followed by one of his brothers, Donald MacRae Browning, who graduated MA in 1883. Thomas was born in St John's, Newfoundland, son of Gilbert, a biscuit manufacturer and founder of G. Browning & Sons Ltd.
Browning was educated in St John's, at St. Andrew's School and the General Protestant Academy, before enrolling at the University of Glasgow. He later studied at the University of Toronto, and went on to become a lawyer and writer. He served as Canadian Consul in London for over twenty years.